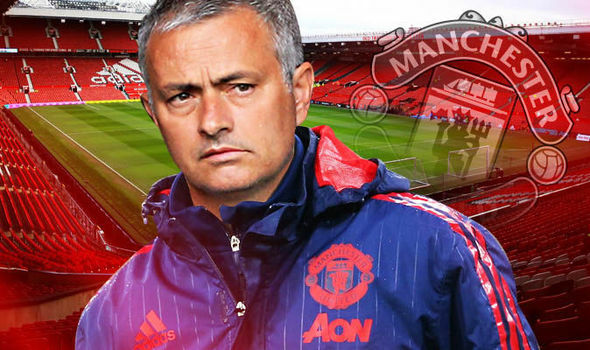 As we all know, Manchester United made their third managerial appointment in four seasons over the summer, since Sir Alex Ferguson left the club. 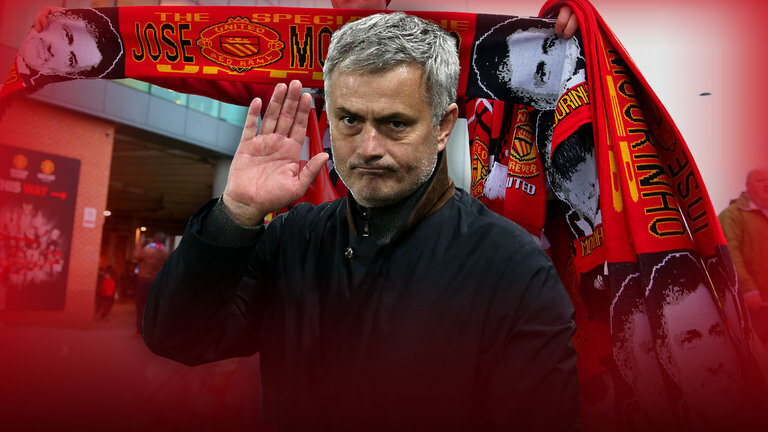 Jose Mourinho is the new man at the helm, and it’s fair to say he is supremely popular amongst the terraces. The self-proclaimed Special One has already delivered his first piece of silverware, with his side winning the EFL Cup at Wembley last month. Obviously, this is only the beginning for a man of his calibre and you’d imagine that the best is yet to come. Our gaffer has been speaking to the media about all things Red Devil related, and he explained why he believes he arrived at Manchester United at a difficult time – and it’s partly down to Sir Alex Ferguson. “I arrived at Manchester United at a difficult time. But it was the same for David Moyes and Louis Van Gaal. 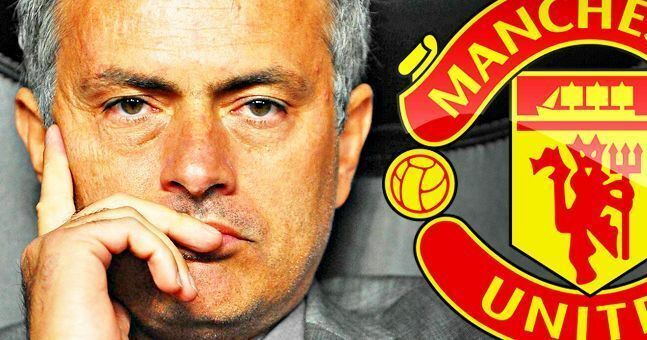 The period which followed the departure of Sir Alex was difficult to manage for the club, and not only because of his departure.” Jose Mourinho is quoted as saying by The Mirror as per France Football. At the end of the day, it was always going to be tough to follow the best manager ever. The pressure on whoever took that job next was going to be great, and perhaps it was a smart move by Jose Mourinho to avoid it until now. We’ve struggled ever since Fergie left, but now it definitely feels to me like we’re back on the right track. We have a proper winner in the form of Mourinho, and he’s so hungry to succeed and prove that Chelsea were wrong to sack him last season. In my opinion, it’ll work out brilliantly for the Portuguese coach, and I definitely think he’ll be the one who can help us win our 21st Premier League title.